Change is on its way to Google’s local search space. 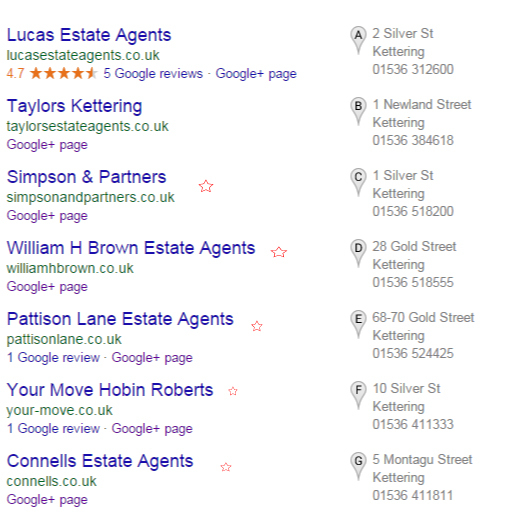 If you are a local business that has taken your Google Business Page for granted over the years, then these changes may impact your local traffic. 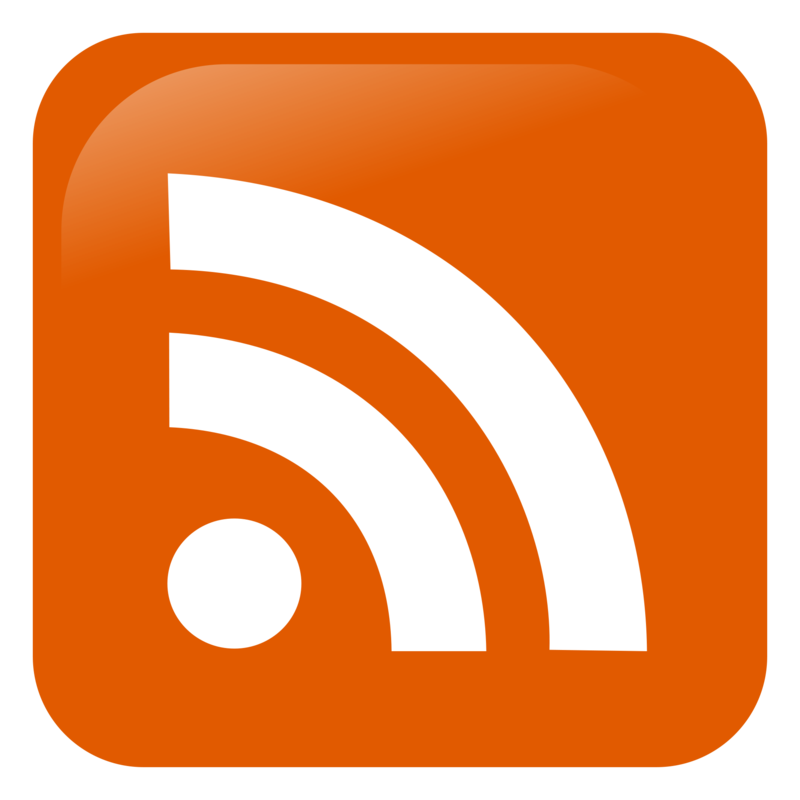 There have been two announcements from Google recently regarding business pages, separately these announcements are not immediately striking, however, put the two together and we have a major change to the local landscape. The first announcement, 4th June by Jade Wang, Google My Business community manager. In some cases, we may contact Google My Business users via email to confirm that they are still actively managing a business page. 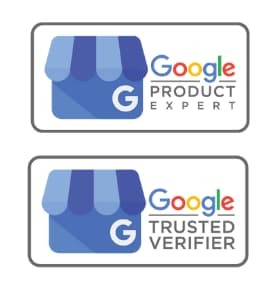 If a user is unresponsive to our attempts to contact him or her and has not logged into Google My Business for a significant length of time, then we may unverify pages in the account. We’re doing this in order to continue to provide users with the best experience when they’re looking for local businesses like yours. 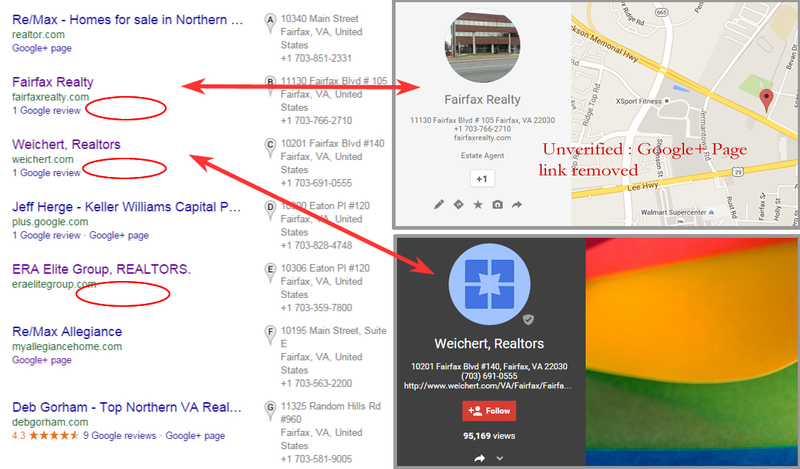 This was by no means an earth shattering announcement, because unverified pages still appear in local packs, the Google+ page links are still live, and to any user that has searched for any local business, there are thousands of these that appear in maps and local packs …. so no big deal really! The second announcement, well actually an email that was sent to Google local photographers, that has local business page implications. On July 28th, Google will begin shutting down those GMB–associated Google+ pages that have not been associated with user accounts and are also not verified. If you have not logged into your account for an extended period then it stands a good chance of becoming unverified. Once the account has become unverified, it stands to loose the Google+ page link to the Google Business Page. So how will a potential customer view the pages?, they wont be able to. Users will still be able to get the basic business information such as address, hours etc, so not all doom and gloom, but unbranded, unverified pages wont be performing very well for that business as it once did. For any business, online branding is central not only to the success of the business, but to its continuity and relevance in today’s business world. Benefits of online branding: Recognition, preference, brand loyalty, differentiation and recommendation. Log into your account at least once a month and keep it upto date, it is that simple ! 2) you might get an email pop up and then you know who created it. Will this Provide an Opportunity? You may be thinking, well it still appears, so what’s the big deal? A page that cant be accessed loses credibility to a user. I also personally believe that these will not maintain their local pack positions in the long term and will be easier for an engaged business to overtake. 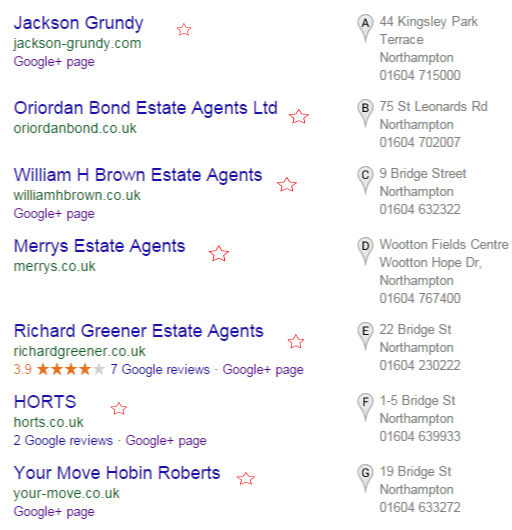 All of these estate agents in Northampton have left themselves open to the upcoming changes and the perfect opportunity for competitors. These changes will present opportunities to business in the local search space.